It’s day 4 after we uncovered our murky and abused swimming pool, and we can absolutely see improvement. However, this is by far and away the most dangerous time for the pool, not because of chemical imbalance, but because of owner impatience. It’s at around this time that daily improvements in colour and clarity are not as dramatic, and therefore owners do not think that the water quality is improving. However big changes are definitely happening, and it is critical that pool owners do not do something like add flocculants to the pool. Simply keep on with the routine – test the free chlorine, and add more chlorine as required. Allow the filter to run for as long as you can afford, and be patient. It won’t be too much longer until that pool is crystal clear again. 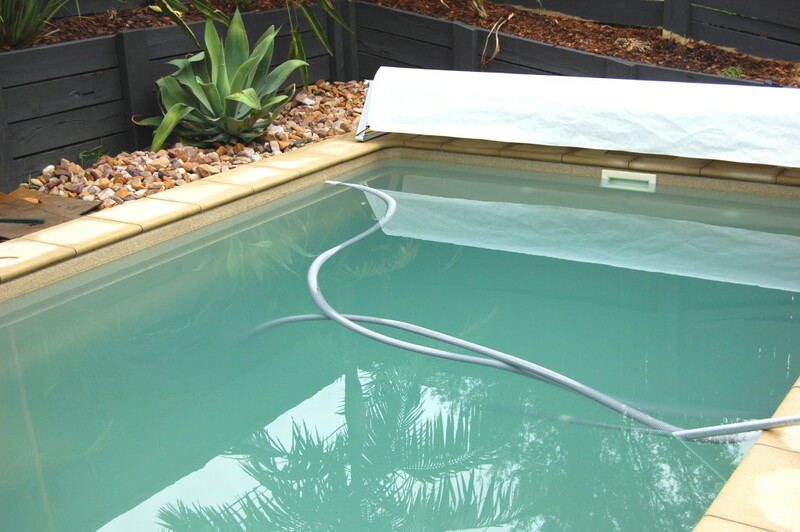 See the stunning results in Part 4 and learn how you can have your pool looking and feeling perfect all year round!